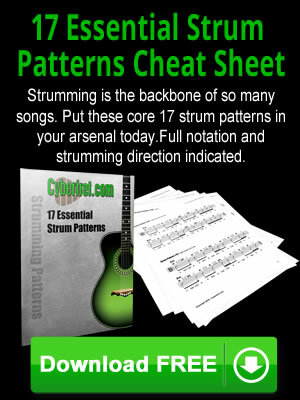 Guitar ramblings, articles, thoughts and guitar tips by Cyberfret.com founder Shawn Bradshaw to help make your journey on the guitar fun. 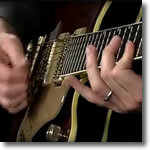 Watch some great guitar players who use their thumb to play the bass notes of chords. Some have the misguided idea that you should NEVER do this. Happy Father’s Day all you Dads out there. 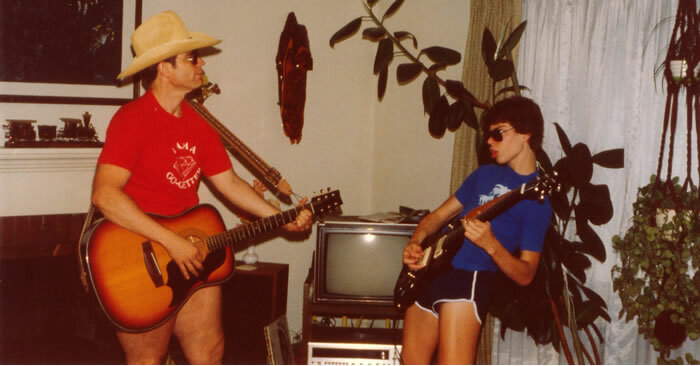 Here is a picture of me and my Dad back in 1982. This is a hilarious sketch from the English comedy show French and Saunders. 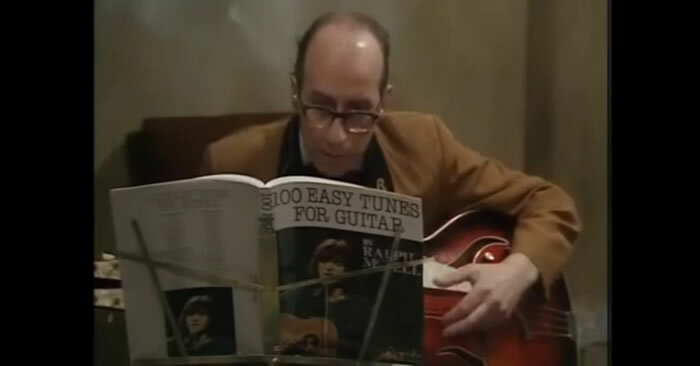 You wont believe the guitar and bass players they got to make cameos in this. One of my former students will teach you some cool double stop ideas inspired by George Harrison. 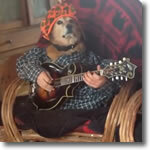 Silly video of dogs playing bluegrass music. Yes siree, man’s best friend can play bluegrass too.